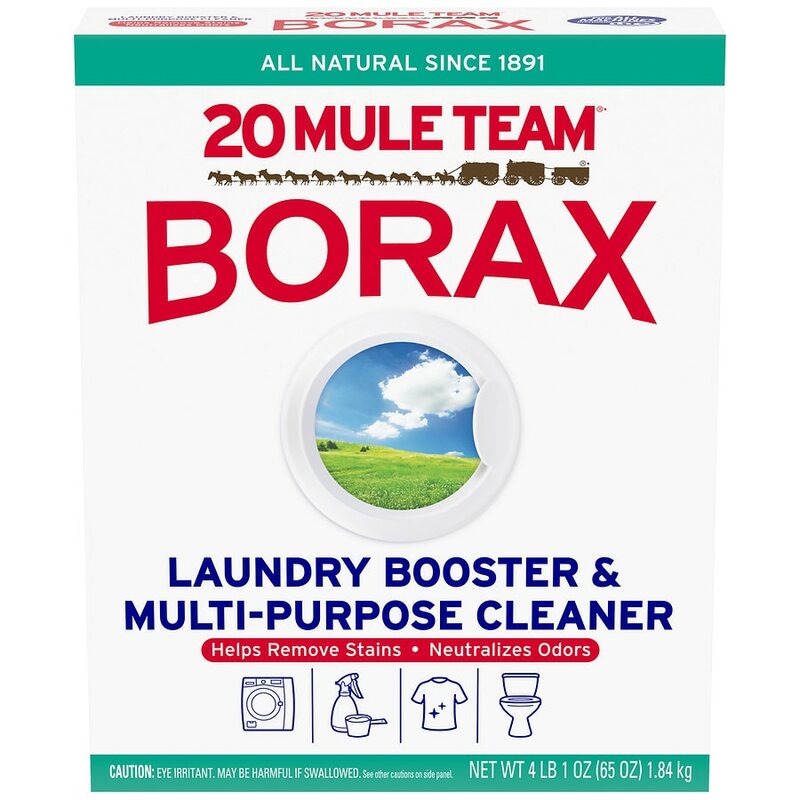 Enhances cleaning power of laundry detergent. Natural alternative to color safe bleach. Gentle enough for your delicates, yet strong enough for carpets & rugs. Softens hard water. Safe for all washing machines and septic tanks. Does not contain phosphates or chlorine. Contains sodium tetraborate decahydrate. Avoid contact with eyes. Do not take internally. Ingestion - Rinse mouth, give a large glassful of water or milk. Do not induce vomiting. Call a physician immediately. 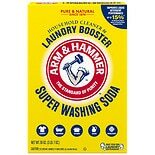 Arm & Hammer Super Wash Soda,...55 oz.